If you are a fan of the NASCAR racing tournament form the United States and you happen to own a Windows 8 tablet, or another Windows 8 device, then you should know that there’s an official app in the Windows Store. 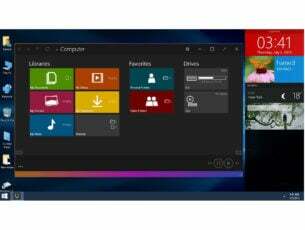 Now, it has received new features that make it even better. The 2014 Nascar season has just started and the official mobile Nascar app for Windows 8 and Windows Phone 8 users has been updated with new features. Now, the updated apps come with plenty of information about the 2014 season and you can follow the link at the end of the article to download it. 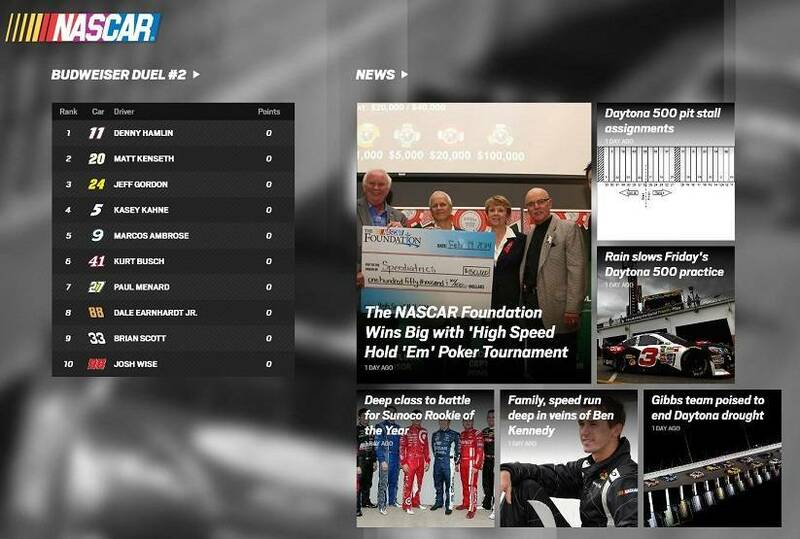 By using it, you will get direct access to exclusive NASCAR news, schedules, video clips, driver stats, standings and other information. Welcome to the 2014 NASCAR season! NASCAR MOBILE is designed to bring what you, our fans, want directly to your Windows 8 PC. 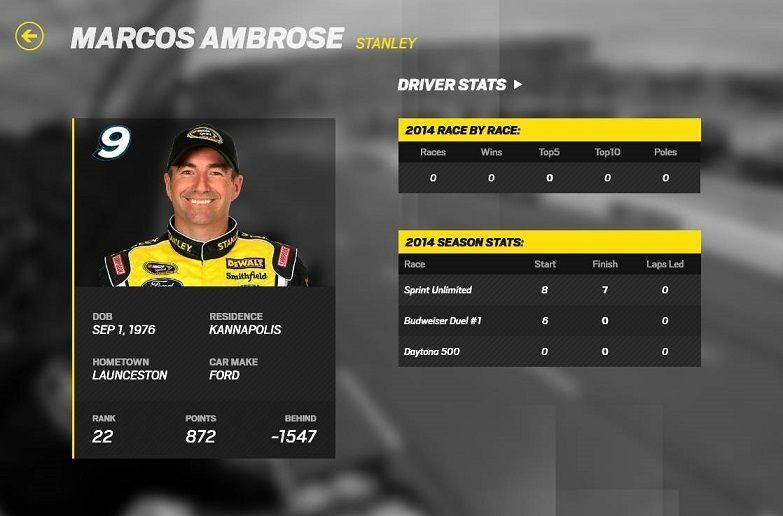 Follow NASCAR News, Video Highlights, and immerse yourself even further into the NASCAR experience with driver informational stats, plus more. We still offer a free lite version of the Leaderboard as well! Now go ahead, Pin your favorite drivers and enjoy the season! You will also be able to get acces to the live race central, albeit a seasonal subscription will be required. A really cool feature of the app is that it lets you listen to live audio of your favorite driver just as they race. Also, the Live NASCAR Sprint Cup Series Leaderboards feature is available for all those who have downloaded the app, which is completely free. If you want to get the 2014 season pass for NASCAR, which comes with live access to NASCAR Sprint Cup Series Race events, live NSCS-enhanced driver telemetry and live alternate camera angles, you will need to get $24.99 out of your pocket. The 2014 update to Nascar for Windows 8 has brought all the premium live features for NSCS races to all app users. 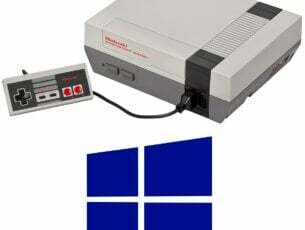 Follow the link from below to get it on your Windows 8 devices.